Bon Crasher 600 - 16590 руб. Bon Crasher 800 - 21290 руб. Bon Crasher 900 - 25790 руб. Bon Crasher 1000 - 50490 руб. IN SINK ERATOR 56 - %usd_price1% руб. 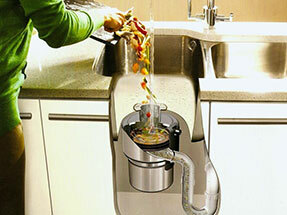 IN SINK ERATOR 65+ - %usd_price2% руб. IN SINK ERATOR Evolution-100 - %usd_price3% руб. IN SINK ERATOR Evolution-200 - %usd_price4% руб.